More than 800 participants had joined the groove of 1st Zumba Kapamilya as Zumba Legends led the fast - beat routine from warm - up, through all - new - beat moves, to cool down. 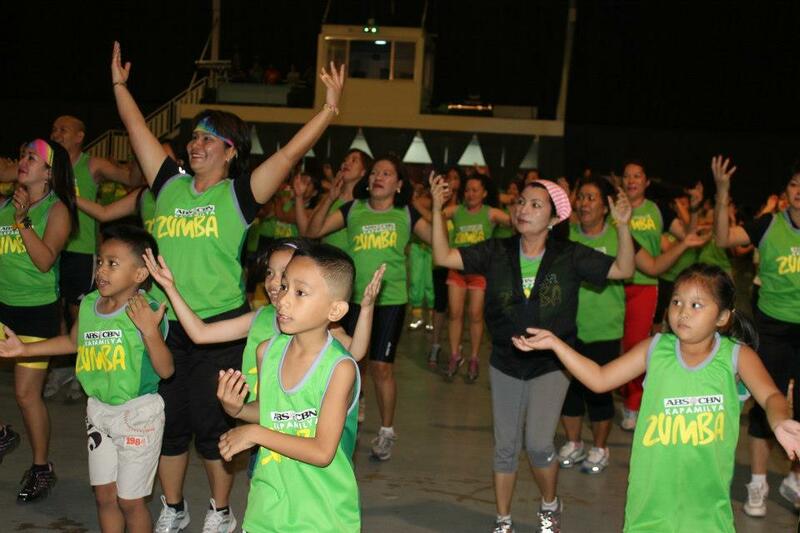 Two hours of dancing made the participants from all ages sweat in excitement, fun and thrill. And, who could not be more appreciative as the proceeds of this 1st Zumba Kapamilya shall be for the building of schools of heavily dilapidated and all - grade - level classroom in Malungon. So, well done organizers and to all who have joined, not only that you chose to lead a healthy lifestyle, you also made a difference to the young students who need a conducive classroom for learning.